I’m happy to see Seattle on this list. I’m not thrilled at the venue, since it’s guaranteed to be another overheated sardine can of a night. The bonus orchestral CD is an interesting feature. I need to find out more about that. Pre-orders are available HERE. Isn’t that a hell of an album cover? 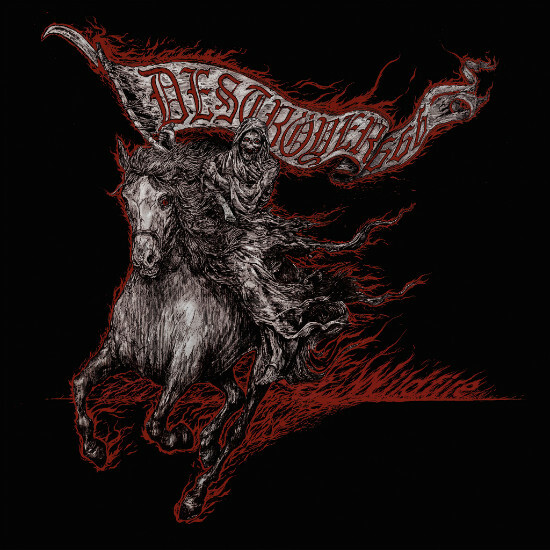 It’s the artwork, revealed yesterday, for Wildfire, the new album by Australia’s Deströyer 666. 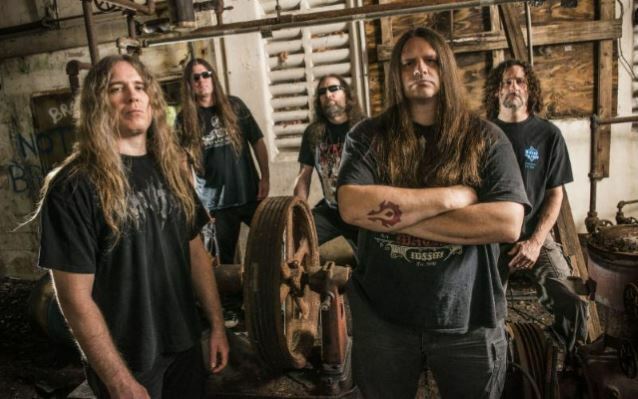 In addition to the artwork, Season of Mist disclosed that the album will be released on February 26. The cover art was created by Zbigniew M. Bielak, and the SoM press release included some quotes from him that I thought were worth including here. I’m anxious to hear this album. 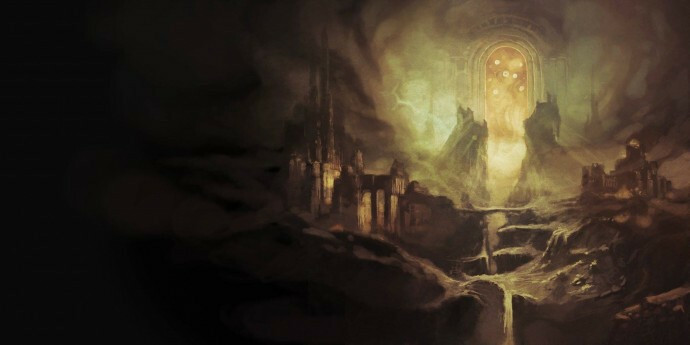 We teased you with a preview of this artwork, now it is time to unveil its purpose. Ten years after their split with Dethroned and 14 years after their lone full-length, Superion, Colorado’s Excommunion returns in early 2016 with a new album titled Thronosis. Release date and other information to be revealed soon. Expect a premiere track to be available along with the next Dark Descent Records Bandcamp sampler. The album was mixed and mastered by Dave Otero at Flatline Audio. And that wonderful cover art was created by Lauri Laaksonen, who is also a member of Desolate Shrine. I’m not familiar with Excommunion. I’m about to fix that. Also, I’m now even more eager to see what else will be on that Dark Descent sampler. Okay, now it’s time for some music. Yesterday the first advance track from the album premiered at Noisey. It’s called “Sacrificial Hire”. Man, it’s a crusher, and after it has beaten you senseless with some mighty riffs it then starts disemboweling in an explosion of violence. Listen below; II can be pre-ordered in digital formats HERE and physical formats HERE. One more piece of music and then I’ll conclude this round-up. This is the kind of instrumental music that I don’t listen to much any more, but every now and then it still strikes a chord. And I still enjoy watching play-through videos by people who are very good at what they do. For both reasons, I enjoyed this next video, which I only discovered yesterday despite the fact that it’s been out for about three weeks. The song in the video is called “Cyclic” and it appears on a new album entitled Boundless by Pomegranate Tiger. The album will be released on December 11 and it can be pre-ordered on Bandcamp, where you can also check out the album’s title track. 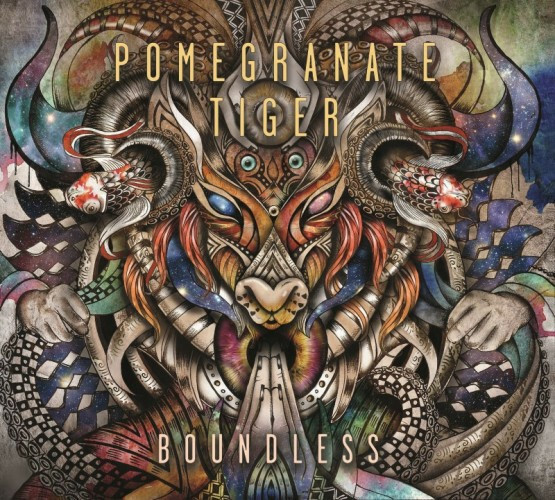 Pomegranate Tiger is the solo project of one Martin Andres from Ontario, Canada, though this new album includes guest appearances on bass and a string trio. This is my first exposure to the music, and I thought the song and the video were worth sharing. 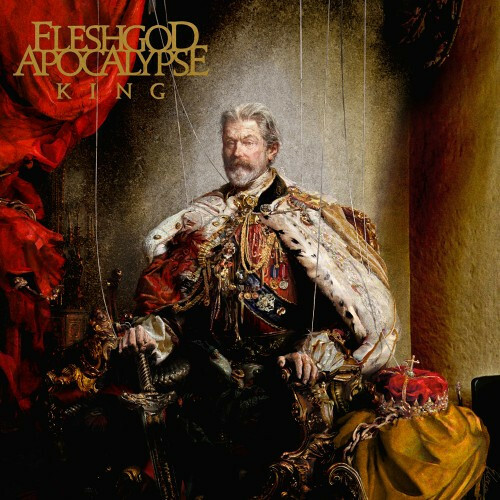 February is not so far and finally we will listen the new album by Fleshgod Apocalypse and this is well accepted. 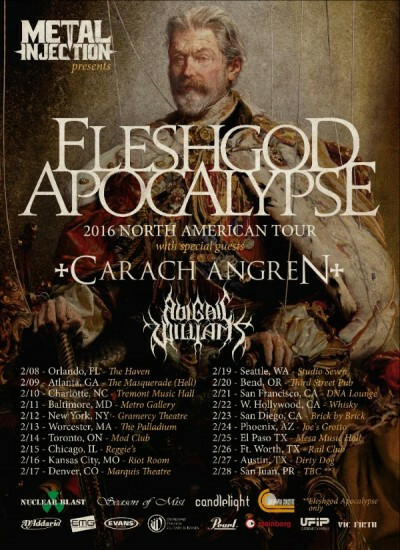 Somehow I missed that Abigail Williams is on the Fleshgod tour. That seals it for me. It’s a very strange line-up for sure — or maybe “interesting” would be a better word. The Accuser was one of my favorite albums of the year. I also enjoy the other two bands on the tour. All three bands have unique and different styles. Hopefully I can attend one of the stops. 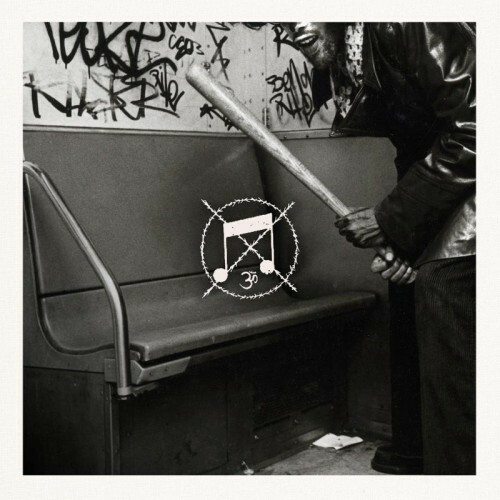 Great to hear some new Magrudergrind. It has been far too long. And like it was mentioned above, the track presented is indeed a crusher. Still getting used to the fact that tours regularly come my way now. Psyched on both CC and FA, not to mention their supports. Learning of new D666 on the horizon just made my freakin’ month. Hardly a north American CC tour when the only Canadian city is Toronto. God danmit. 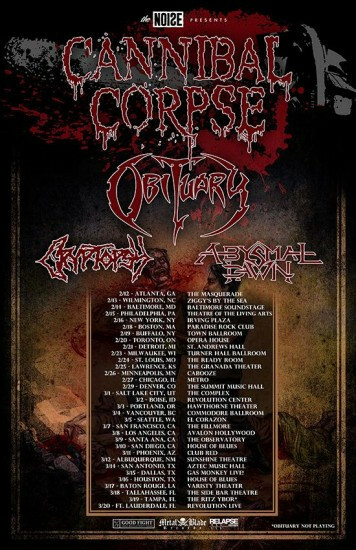 If i don’t get to go to this show it will most definitely be a sign of the pending apocalypse. On a totally unrelated note, would anyone like to share their credit card information with me? You know, just for fun? That does sound like a fun idea! If you get any takers, would you send them to me too?